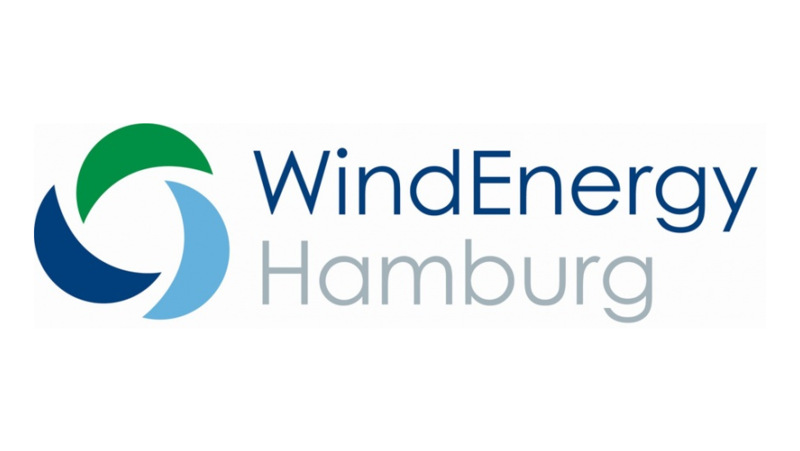 Sonihull helps windfarm engineers reduce costs. The world’s leading ultrasonic bio-fouling specialist is helping offshore windfarm engineers to reduce manufacturing costs, cut cleaning requirements and improve landing-stage safety. 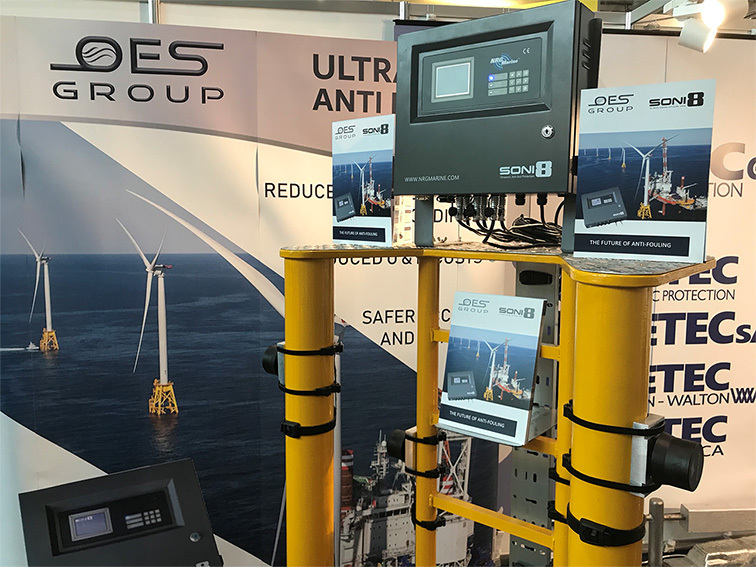 NRG Marine, the UK-based manufacturer of Sonihull ultrasonic anti-fouling systems, in association with OES Group, has revealed a bold new future for manufacturers and operators of offshore wind turbines. The company and its ultrasonic anti-fouling systems are changing the way these offshore monoliths are being built and operated, providing substantial capex and lifetime MRO savings. As with any marine-based structure, weeds and other bio-fouling will increase the hydrodynamic drag of an installation. To ensure that structural integrity is maintained even during very rough sea conditions, the weeds and fouling usually have to be maintained and regularly cut off by specialist offshore cleaning crews and divers. “By integrating Sonihull8 systems into the underwater structures the build-up of weeds and other biofouling is reduced and this significant maintenance cost can be cut,” added Findlow. Another area that can cause serious problems is the landing-stage and ladder. Hard fouling will establish on the ladder areas which can increase the threat of cuts and possible infections. Softer growth will result in slippery ladder rungs which could also cause injury during access and egress to the turbine. A Sonihull system fitted to the outer rungs and to the boat landing structure will prevent marine growth in this tidal area. The transducers benefit from an IP68 rating which allows them to be installed submerged. “The Sonihull8 anti-fouling system is making waves in the commercial shipping industry right now by reducing capex and lifetime MRO costs by 95% in box-coolers when compared to impressed-current systems. Fitting is simple, there are no expensive anodes to replace and there is zero poisonous environmental legacy from biocides. We are hoping for a similar transformation in the offshore installation markets,” concluded Findlow.